Lock in a great price for Best Western Premier Tuushin Hotel - rated 8.5 by recent guests. 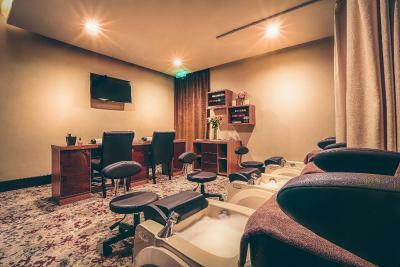 Central location, convenient, good for business travelers. Traffic within the city centre is crazy, so do factor in extended travel times during peak hours. It was the off season and they had no problem letting me check in 5hrs early. Staff were amazing. Location was fantastic. 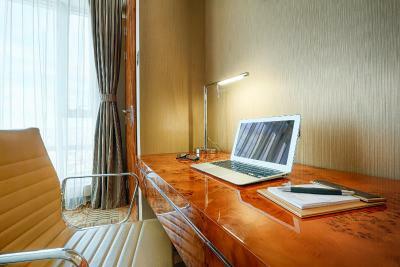 Perfect location for a business traveler. Many places to eat nearby - very convenient. Excellent all around. Great location and very helpful staff. Ideal for exploring the country. Though the air condition does not work from October to May and the shower pressure is not excellent, everything else is superb. Very good location! Nice view from the higher floors. Nice room, clean and comfortable. Bar and restaurant very nice with plenty of choice. 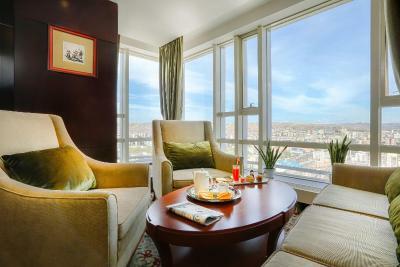 Ideal location just off Sukhbaatar Square and a short walk from bars and restaurants. Late rooms, great views, very helpful staff, attention to detail (such as the lift carpet changing daily), great food, really helpful location with a bank and ability to change money right next door. 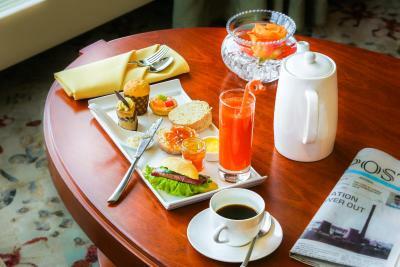 Very good breakfast and restaurant, comfortable rooms, beautiful city view (it depends on the side). Very qualified staff. Also I can recommend massage saloon. Great hotel, clean and very large rooms, good bath. Very welcome after 2 weeks of traveling the Mongolian wilderness. The breakfast also was very good considering the local standards. 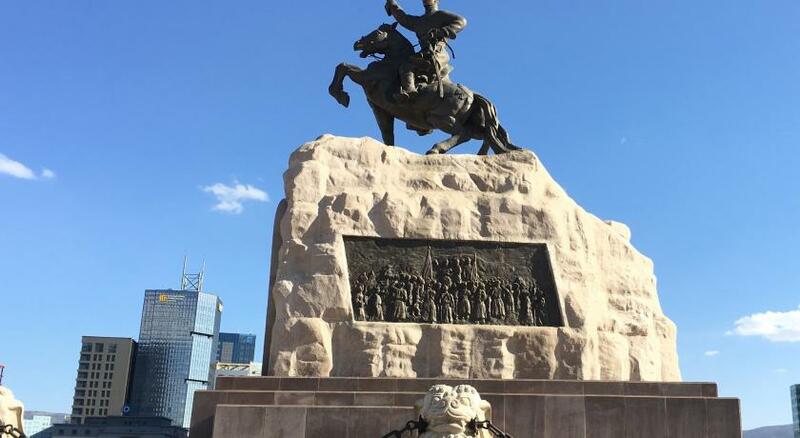 One of our top picks in Ulaanbaatar.Centrally located in Ulaanbaatar, Best Western Premier Tuushin Hotel is only a 2-minute stroll from State Government House and a 2-minute walk from Sukhbaatar Square. 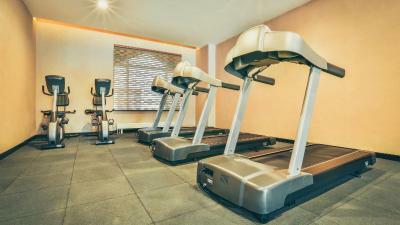 It features free Wi-Fi in all areas and numerous leisure options including a fitness centre and mineral bath. 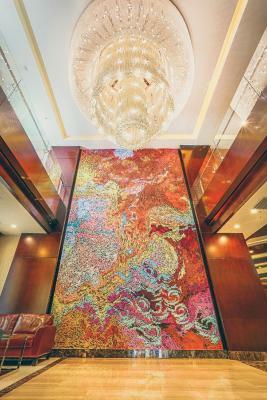 Best Western Tuushin is a 4-minute walk from National Museum of Mongolian History and an 8-minute walk from Zanabazar Museum of Fine Arts. Chinggis Khaan International Airport is 8.7 miles away. Chargeable shuttle service from Chinggis Khaan International Airport or Ulaanbaatar Railway Station is available with reservation. Rooms here will provide you with air conditioning, a minibar and a seating area. Complete with a refrigerator, the dining area also has an electric kettle. Featuring a hairdryer, private bathrooms also come with a bathrobe and free toiletries. Some rooms offer mountain views. At Best Western Hotel Premier Tuushin you will find a nightclub. 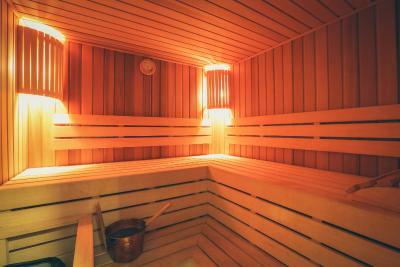 Other facilities offered include meeting facilities, spa, sauna facilities and shared lounge. 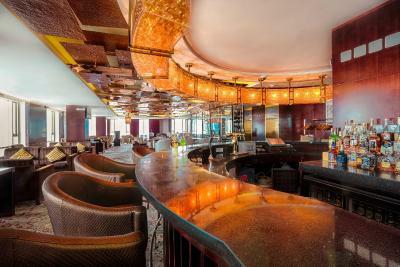 Various dining options can be found at the on-site 3 restaurants, including Prime Grille Steak House Restaurant, Premier Lounge Bar & Restaurant and Le Cabernet International Restaurant & Bar. 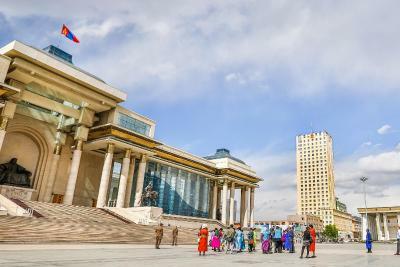 Sukhbaatar is a great choice for travellers interested in history, friendly locals and culture. 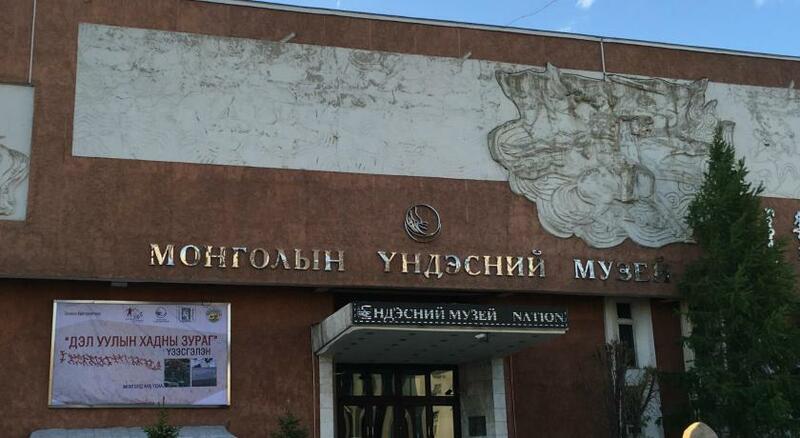 This is our guests' favourite part of Ulaanbaatar, according to independent reviews. 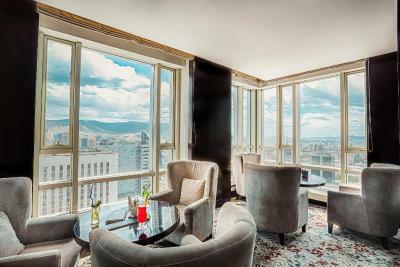 This property also has one of the best-rated locations in Ulaanbaatar! Guests are happier about it compared to other properties in the area. 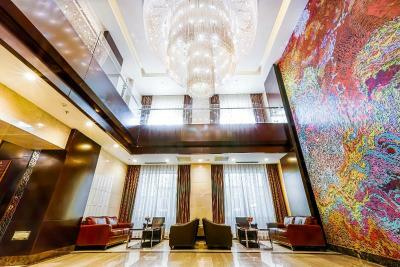 Best Western Premier Tuushin Hotel has been welcoming Booking.com guests since 7 Jan 2014. 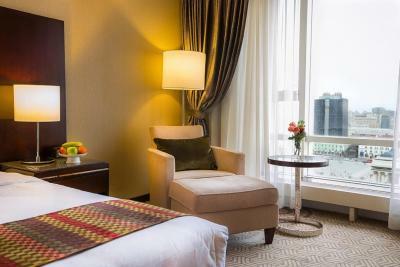 When would you like to stay at Best Western Premier Tuushin Hotel? Located on the floors between 9 and 19, this double room has a cable TV and bathrobe. 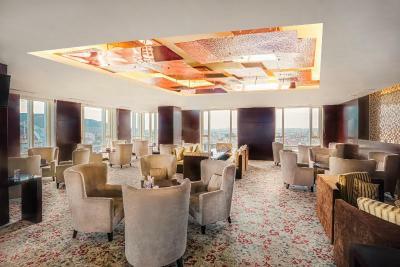 Guests can enjoy an overlooking view of the parliament building and the famous public square. 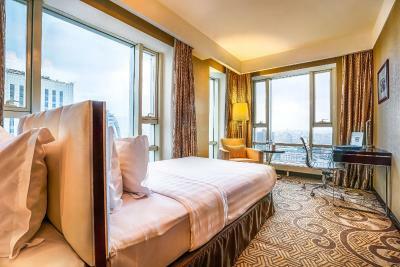 Located on the floor between 9 and 20, this room features a city view. It is fitted with bathrobes, a cable TV and a seating area. This suite features a dining area and seating area. 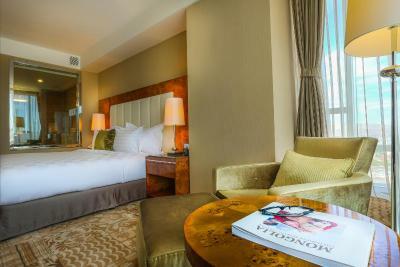 This suite offers air conditioning, sofa and Executive Lounge access. This suite features a stovetop, sofa and soundproofing. Located on the floors between 20 and 23, this double room features an overlooking view of the parliament building and the famous public square. 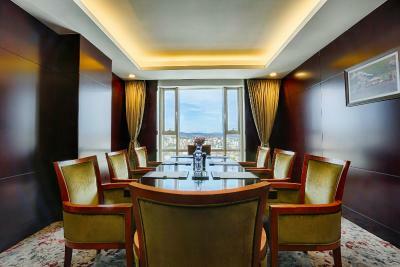 This family room with 60 square metres is located on the 16th floor. This room with two-side view features master bedroom with lounger, sofa, work desk with ensuite bathroom, separate shower and bath, toilet and bidet. 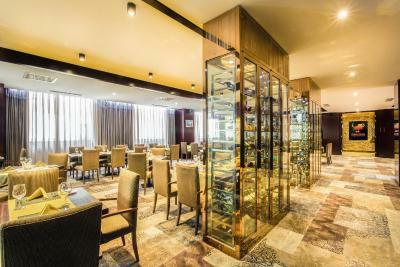 This room type is suitable for 4 guests, you can enjoy upgrade benefits to Club Lounge access. This twin room features a electric kettle, minibar and soundproofing. Hotel surroundings – This neighbourhood is a great choice for travellers interested in history, friendly locals and culture – Check location Excellent location - show map Guests loved walking around the neighbourhood! House rules Best Western Premier Tuushin Hotel takes special requests - add in the next step! 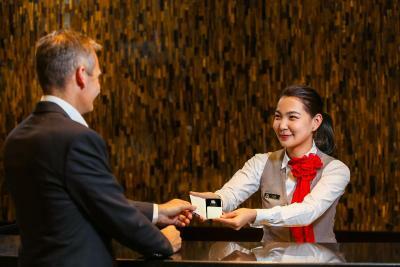 Best Western Premier Tuushin Hotel accepts these cards and reserves the right to temporarily hold an amount prior to arrival. The property provides chargeable shuttle service from Chinggis Khaan International Airport or Ulaanbaatar Railway Station. Guests who wish to use the service are kindly requested to inform the property in advance. Contact details can be found on your booking confirmation. Please note that extra charges apply for late check-out and early check-in. Stayed in club suite, but the executive lounge was always closed. Did not get to enjoy any of the perks despite paying slightly premium rates. Breakfast was below average, but functional. If you just need to eat, then it is ok. Stopped taking breakfast from the 3rd day onwards. The hotel itself is a bit old though it offers everything you need for a short trip. Breakfast is not the best one (well definitely not a 5-star hotel experience) yet edible. Installing air purifiers in the rooms could make the air quality better. Equipment in gym were broken/ out of date. Breakfast is a bit so-so. Booked room with one big bed, got two small beds. Rooms very comfortable but air very dry in the room, perhaps a humidifier would help? Room service quick but did not collect empty plates. Water comes out yellow from the taps. Great and central location, rooms comfortable and cosy. Room service was quick and a good breakfast. Inconsistent Service, mostly a hit and miss. Was ignored totally on one morning at breakfast while the waitresses chatted among themselves until I called for the manager. On the next day, I had excellent service by another staff during breakfast. 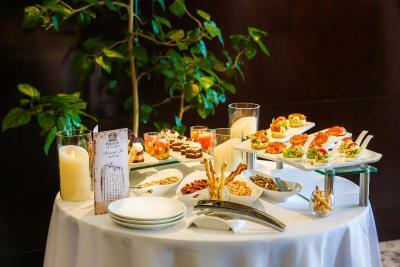 Similarly for the hotel restaurant. On my second occasion eating there, I had to wait in vain for 40 minutes for my dinner which I canceled. Staff was disinterested in serving and the restaurant had just less than 5 guests eating that evening. You will be better off eating elsewhere. 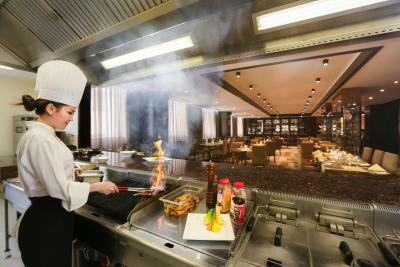 There are abundant restaurants and cafes near the hotel if the weather is bearable for venturing out. 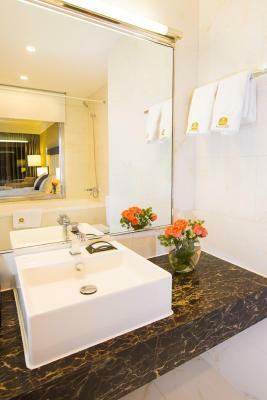 The size of the club level room is very good and housekeeping maintain it at tip top cleanliness and that goes for the general condition of the hotel which is well maintained. 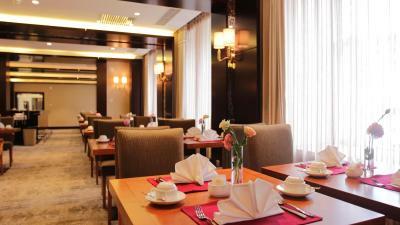 The location of hotel is excellent as it is near major attractions. The breakfast is rather poor. Room cleaning needs improvement.